Asya Geisberg Gallery presents a visually eclectic and conceptually focused program of thought-provoking contemporary art. AGG showcases art that stands out and translates across multiple arenas of discourse, art history, and culture. We work with young emerging artists as well as internationally established artists. Our program includes Artist Talks, performances, art demonstrations, book receptions and other events open to the public. Featured in "Hot New York Galleries" in Newsweek, AGG has also received reviews in the New York Times, Artforum "Critic's Picks", Wall Street Journal, Time Out New York, ARTNews, Modern Painters, New Yorker, Brooklyn Rail, ARTINFO, Artcritical, WNYC radio,Lodown Magazine (Berlin), Boat Magazine (UK), ArtSlant, Whitehot Magazine, Dazed, Hyperallergic, Art F City, Paper Magazine, Juxtapoz, Vice Creators, and Beautiful Decay. Art fairs include UNTITLED Miami, NADA NY, VOLTA NY, Salon Zurcher/Paris, ZONAMACO, and Art Los Angeles Contemporary (ALAC). 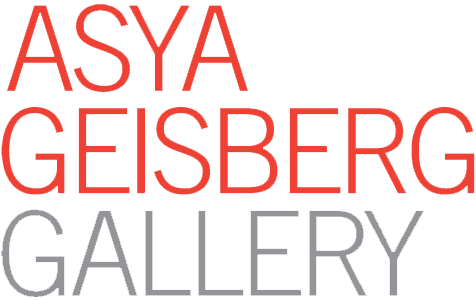 Asya Geisberg Gallery is a member of the New Art Dealers Alliance (NADA), ArtTable, and sits on the board of NURTUREart, a Brooklyn-based art non-profit organization. With a BA in literature, history, and philosophy, and an MFA in Fine Art, Asya Geisberg has worked in many aspects of the art world, notably as a writer, curator and artist. Her international background has fostered a life-long interest in cross-cultural pollination, and a unique perspective on the various idioms of art. 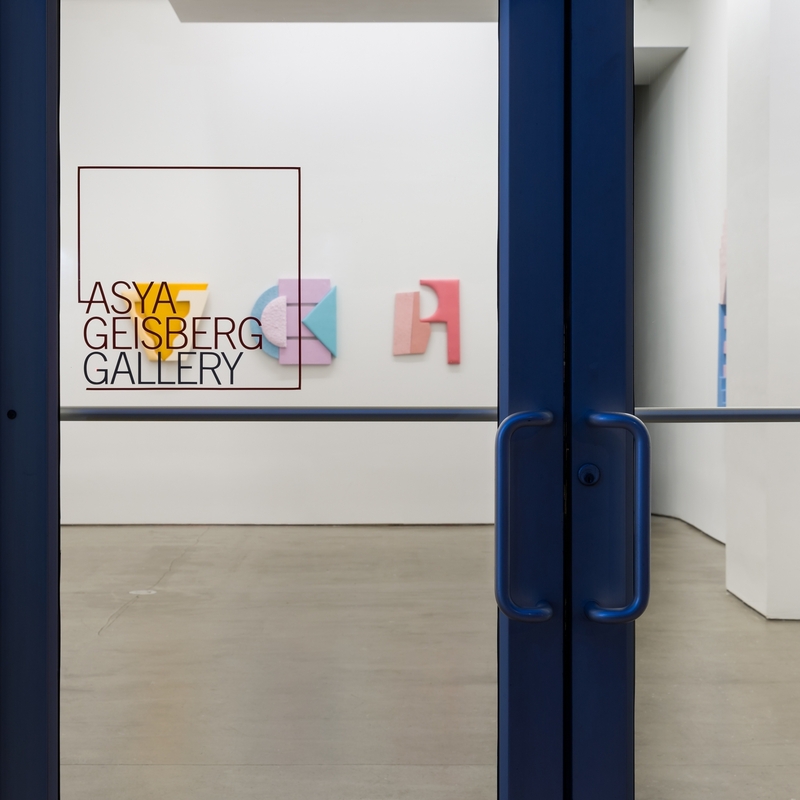 Asya Geisberg Gallery accepts payment plans offered by Art Money.